Guardians of the Galaxy Vol. 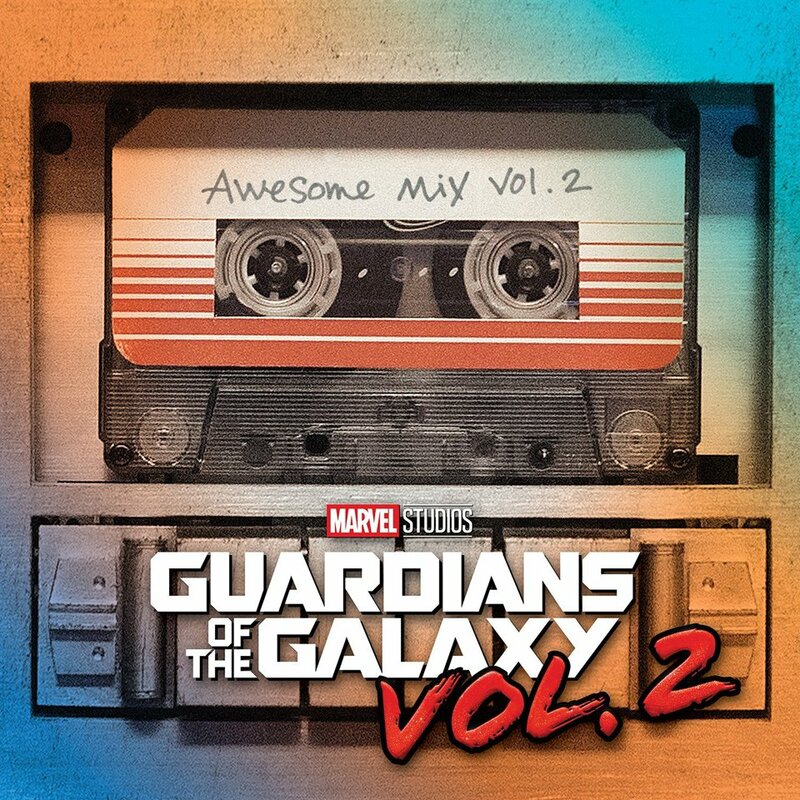 2 director James Gunn recently revealed the full list of songs that are in the cassette tape that Star-Lord’s mom left him. Eric Buckleitner compiled them into a YouTube playlist, while Redditor ilikegamesandstuff made a Spotify playlist.